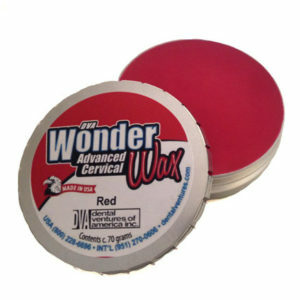 Maybe you’re just familiar with our most popular products, like Acryl-Marvel, Zircon-Brite or Waxie-Paste. These products have plenty of fans. And our polishing products as a category are pretty well known.